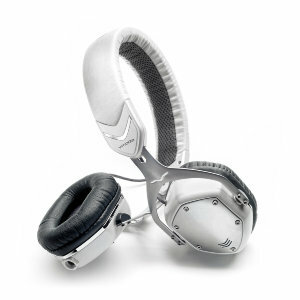 A few years have passed since we reviewed the V-MODA Crossfade M-80 headphones, so we understand if you're not familiar with the verdict. Tl;dr, they're good. These things were a compelling buy at over $200, and now you can get them for a more tantalizing price of $80 from Amazon and Best Buy. We last saw the headphones crop up at this price just before Christmas, but it was a one-day Amazon sale.